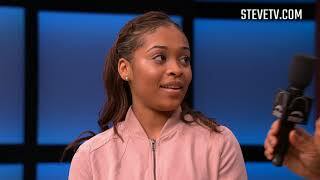 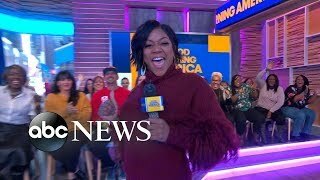 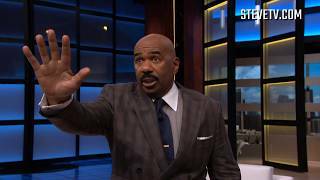 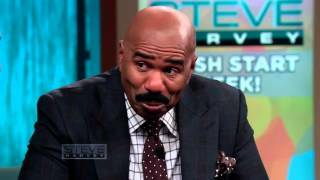 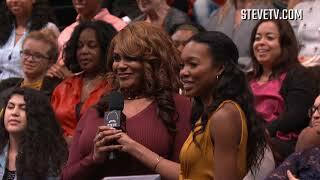 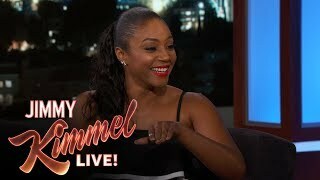 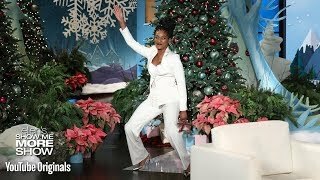 Tiffany Haddish: I used to hook you up Steve Harvey! 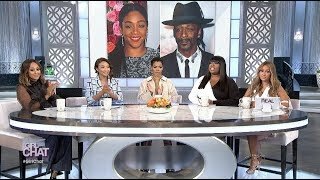 Steve welcomes cast members from the NBC sitcom “The Carmichael Show” (Sundays at 9/8C) including JERROD CARMICHAEL, DAVID ALAN GRIER, LORETTA DEVINE, TIFFANY HADDISH, and AMBER STEVENS WEST. 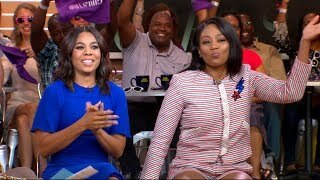 Tune-in to hear the cast tell funny behind-the-scenes stories and talk about how their on-set chemistry makes them feel like a real family off camera. 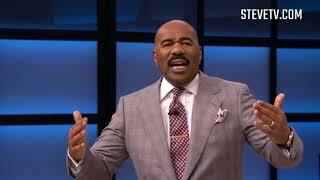 Ray Lewis sounds just like Bernie Mac! 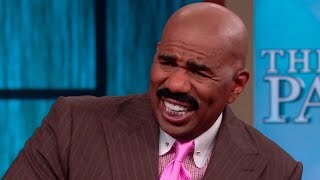 Hey Steve: My Wife Keeps Pulling Pranks On Me, Is She Immature?